étretat – a small settlement on the coast of Normandy. During the Claude Monet have become a fashionable aristocratic resort with a moderate cool climate in summer. Monet with his wife and year-old son Jean spent 1868-1869 years and wrote, in addition to rocky landscapes, little winter a masterpiece. It famous Monet painting called "Forty". Monet was going through a very difficult period. In Paris his paintings were rejected by the jury of the Salon. None of the pictures of his works sent to the International Maritime exhibition in Le Havre, did not attract any attention. 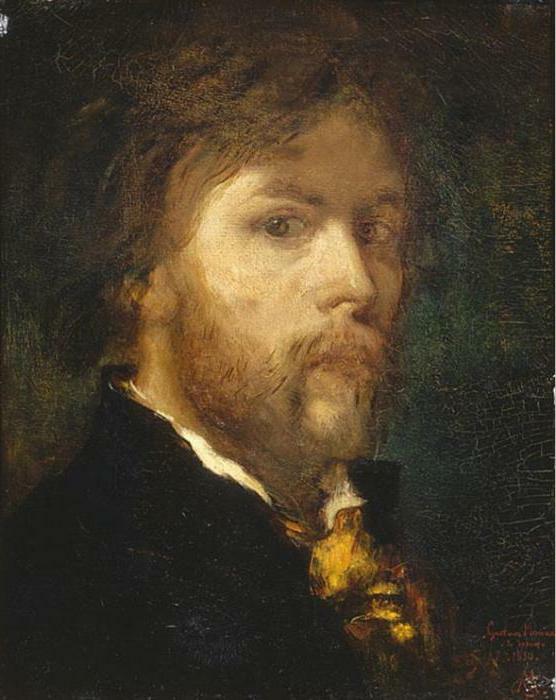 But worst of all – his paintings were confiscated by creditors. 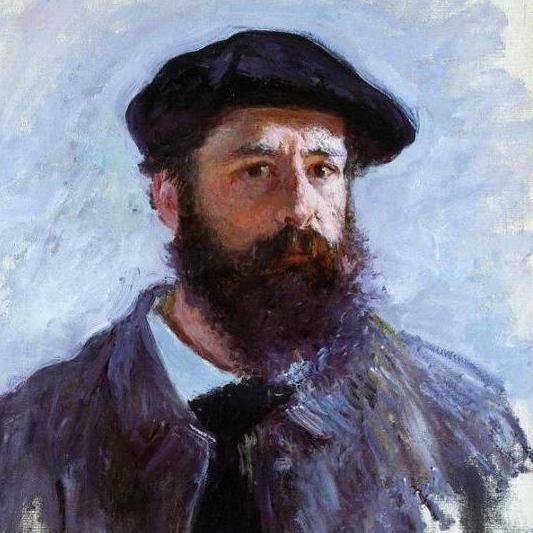 Monet painting called "Forty" was not even conceived by the artist. 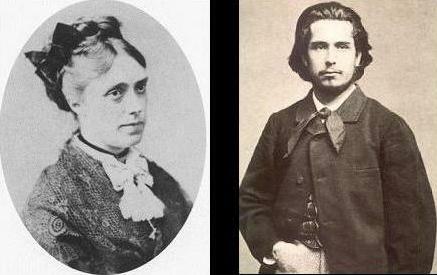 His girlfriend Camilla Donse became pregnant in 1865, and in August, 1867, gave birth to a son, Jean-Armand-Claude. Father Monet, a grocer, reluctantly accepted the chosen son of the profession. However, was strongly against the relationship of the son with Camille, and left them without financial support. In Paris the artist a little help from friends, but the financial situation was so dire that he even before the birth of her son tried to commit suicide by throwing himself from a bridge into the Seine. Without money he went to his father's house at Sainte-Adresse, leaving Camille alone in Paris. Monet went to live with his aunt, who had always supported him. To financial and family problems added to the partial loss of vision, and he couldn't paint in the street. His situation partly changed when he met his patron, the shipowner and collector of Hodebert (Gaudibert) from Le Havre. He ordered his three portraits and helped to sell another painting. Finally, Monet has a little money, and he went for Camille to Paris. Gaudibert, helped him to rent a house in Etretat where he and his family moved in October, 1868, now fully recovered from depression. He wrote to a friend in Paris: “...Thanks to this gentleman of Le Havre who's been helping me, I'm enjoying the most perfect peace and tranquility, and I look forward to the opportunity to do something worthwhile...”. Monet painting called "Forty" written in December 1868. The days were short, twilight, soft snow fell. 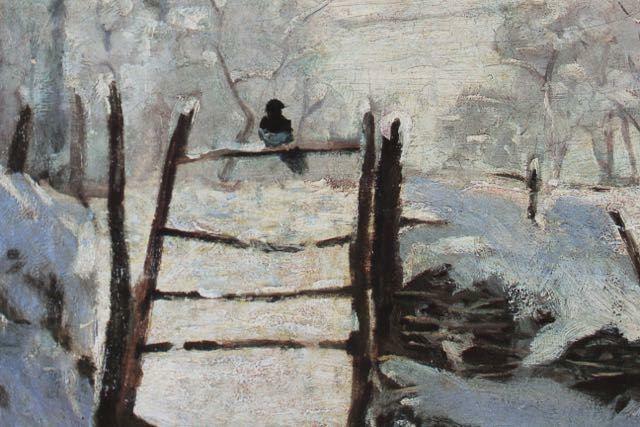 Winter plein air was an ordeal for the artist. 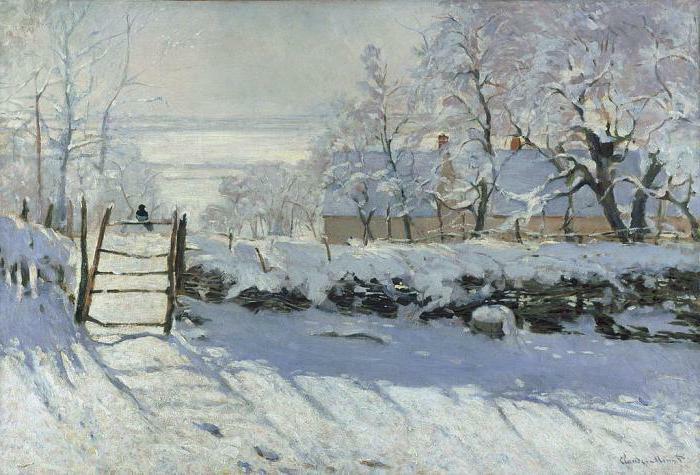 Blew piercing raw sea wind, but Monet liked to try the different color effects that occur on the soft white snow. 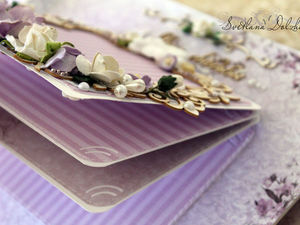 This meant that he completely changes the summer palette of white, gray, violet. In the rural environment had a picture of Monet's "Forty". The artist found that he wants to draw not objects in themselves, and enveloping the air that matters. place where the painter drew his “Jay”, is unknown. One can only assume that next to the house where his family lived. What is so good picture of the "Forty"? Claude Monet illuminated it from the inside, it emits a strange light. Low winter sun is outside the image on the left. In the background we can assume that the depicted or snow-covered fields, or the sea. After a heavy snowfall is the silence. All is quiet, nothing moves. If you mentally remove the magpie, and then the picture will be beautiful, but the bird makes it the movement of life: arrived, sat down, shook his head and is now wandering again. Forty, the only living creature – the center of interest. The canvas is accented with several dark areas: fence, gate, trunks of fruit trees and finally the bird, which sat on slatted rashlebyvay the gate as the only pure and penetrating note on the musical staff. Mona breaks it into two parts. Horizontally-and vertically fence – a magpie in the far left corner. Friends-Impressionists had been experimenting with images of shadows on the white snow. To them the shadows had decided to write only in black. Monet picked up the new method and its brilliantly developed. Snow white is dominant, but a range of colours Monet uses to reveal its white: yellow, red, violet, blue, blue shades! Warm colors of the buildings contrast with the coolness of the roof and the blue shadows of the fence. This is one of the first times that Monet used in the shadow color, which is observed in nature. Bluish snow cap filled up the fence, and below him lay the deep blue shadow, but through them you can see the individual spots of white snow. Monet, also, gives a lot of light and heat to the sky through the trees. Trees to the left of the gate marked strokes with a muted white color. Special attention is given myself forty. It is marked only by a few strokes. It is evident that she sits, waiting, listening. Its contours softened with strokes of snow behind her. If you look closely, the bottom on the snow you can see and its bluish shade. This splendid work – “Forty". Monet painting, the description of which we gave were rejected by the Salon in 1869. Neither critics nor the audience did not accept the beauty and ease of the winter countryside. They didn't understand him, because accustomed to a very different way. Now "Forty” – the decoration Orsay Museum in Paris.